Archive of Kathleen’s posts can be found HERE. Kathleen Bolton is a professional writer and editor. She writes novels of fantasy and romance under the pen name Ani Bolton ( Steel and Song: The Aileron Chronicles Book 1). She also worked as a contracted writer for Working Partners, Ltd. 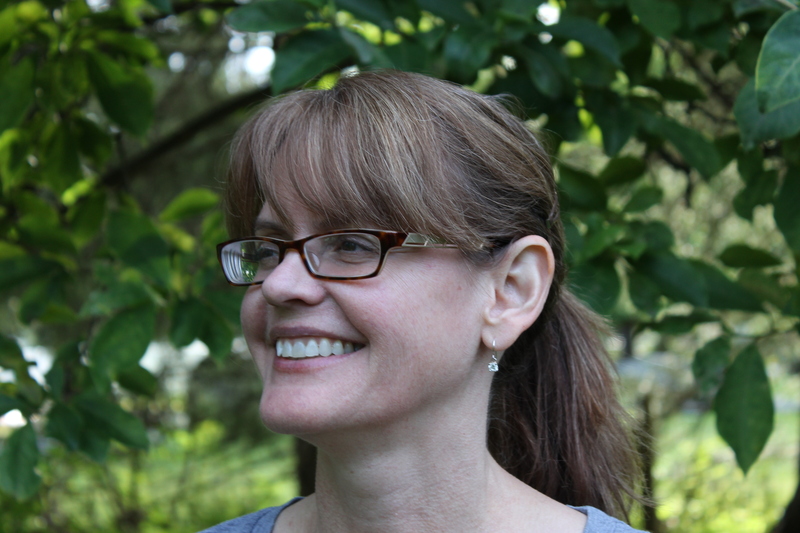 Her projects include Confessions of a First Daughter, a YA series about the misadventures of the U.S. President’s teen-aged daughter, and Secrets of a First Daughter, both published by HarperCollins Teen, under the pen name Cassidy Calloway. Slumber, released under the pen name Tamara Blake, is a dark suspense fantasy novel for teens. Kathleen lives with her husband and daughter in upstate New York.